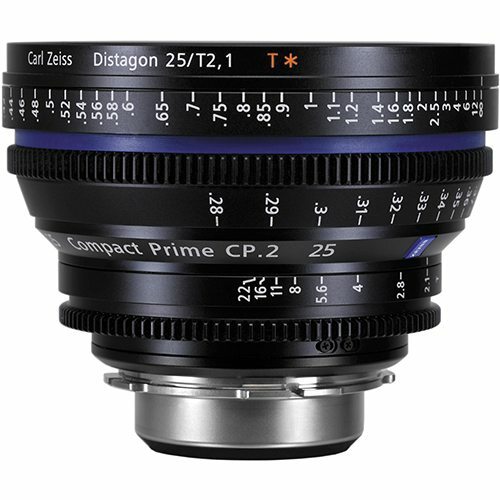 This E-mount lens is a great choice for cameras like the FS7. The constant maximum aperture of f/4 offers consistent performance throughout the zoom range. 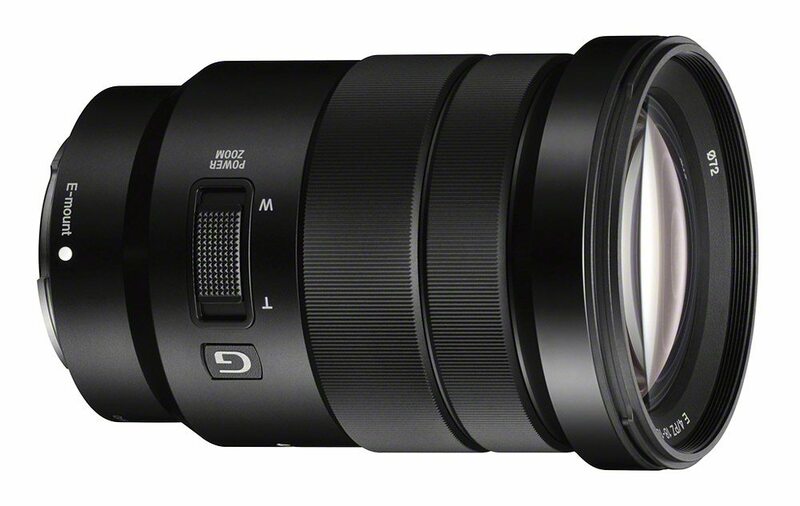 The Sony Vario-Tessar T* 16-35mm is an e-mount lens designed for Sony cameras. 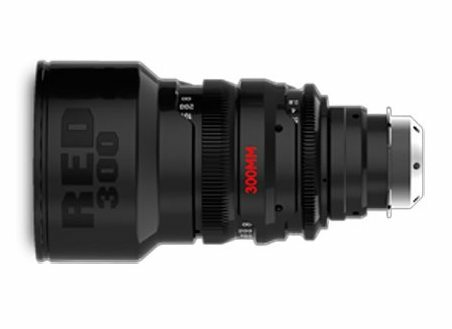 This lightweight and compact lens is an excellent match for cameras like the Sony FS7. The design is dust and moisture resistant, so it can handle a multitude of shooting conditions. 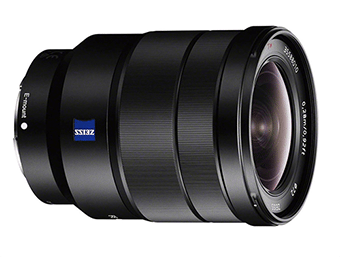 The Sony Vario-Tessar 16-35mm lens has a constant maximum aperture of f/4 that offers consistent performance throughout the zoom range. The Optical SteadyShot image stabilization feature helps to minimize the appearance of camera shake up to four shutter speed steps. The lens is made with five aspherical elements. Three of those elements are ED (extra-low dispersion), which help reduce chromatic aberrations. There is also a layer of Carl Zeiss T* anti-reflective coating that will minimize ghosting as well as provide contrast, clarity, and color fidelity. 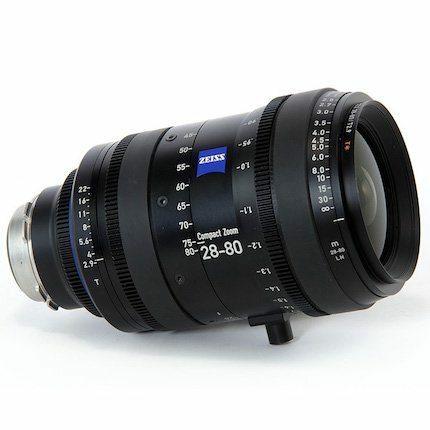 This Sony Vario-Tessar 16-35mm zoom lens rental can be picked up locally in Los Angeles or shipped nationwide for additional fees.